Tourism is one of the important branch of world wide economy. With this country gets extra income and attracts foreign investors. Hence, developing this industry can improve not only economic but also social status. It impacts on the cultivation of the country. That’s why each country try to focus their attention on it. 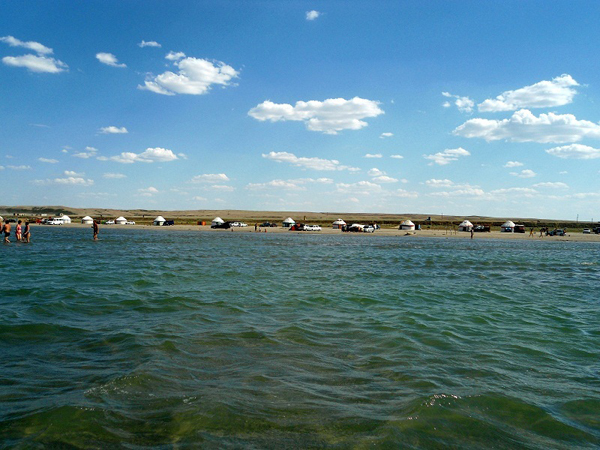 Kazakhstan has large investment attractiveness in tourism . For instance, the nature of our country, includes a combination of boundless steppes, lakes and rivers, high mountains. Despite of that Kazakhstan cannot develop this cluster. It will be a vast discovery, that will increase our economy. It will attract not only our citizens, but also foreigners. By this wonderful place we will glorify Kazakhstan, which is a HEART of EURASIAN continent. Kyzylorda has a lots of place to visit, unfortunately I have never been in Kyzylorda but more heard about nature of this region.